A SUPER SONICO metal charm featuring a hand-drawn style SONICO sketch! 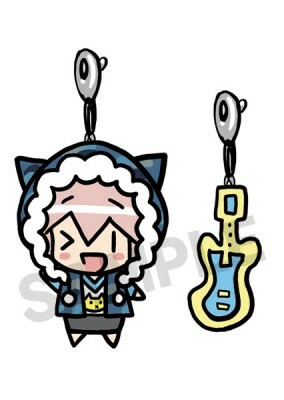 This 2-piece set includes both SONICO and her guitar. A cute way to accent practically anything! First released at Wonder Festival Winter 2012.